Henry Tudor, the future Henry VII, has been called the most unlikely King of England. Yet his rise from obscurity was foretold by the bards, and by 1485, the familial bloodbath of the Wars of the Roses left Henry as the sole adult Lancastrian claimant to the throne. The usurper Richard III wanted him dead, and in his exile Henry Tudor was left with no choice—either invade England or be traded to Richard to meet certain death. 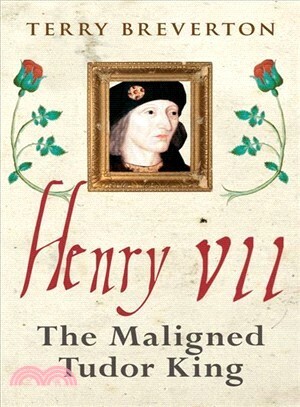 Henry’s father's death at the beginning of the Wars of the Roses left Henry to grow up in almost constant danger. In 1485, his "ragtag" invading army at Bosworth faced overwhelming odds, but succeeded. Henry went on to become England’s wisest and greatest king, but it would be his son Henry VIII and granddaughter Elizabeth I who would take all the credit. Terry Breverton has presented documentaries on the Discovery Channel and the History Channel. His books include Jasper Tudor and The Tudor Cookbook.